The first mistake we made when arriving in Sarajevo was choosing the tram from the station into town that five minutes later would break down. It came to a screeching, shuddering holt, nearly sending us flying through the front window. Since this was how the driver had stopped at every red light so far, we didn’t think this was particularly unusual. The Emperor’s Mosque, just across the river from where we broke down. Getting ready to stat the trek to the hostel. We sat for a while looking out of the window onto the beautiful Miljacka river which runs through Sarajevo, blissfully unaware that anything was wrong. We had stopped right next to the Latin bridge, where the Archduke Franz Ferdinand assassinated and where by all rights the First World War ‘began’. Once I had given this history lesson to my friend C, one of many boring lectures I was to give throughout the rest of this trip, we realized we still hadn’t moved. Other passengers were starting to stir as well. There was a bit of talk between passengers; as usual the little old woman with their shopping bags were being the most vocal. We had no clue what was going as my Bosnian stretched to ‘hello, thank you, goodbye’, and English speakers were nil. But in the end, the driver explained it all for us with no need for translation: he slouched out of his seat, turned towards us, shrugged his shoulders, and went outside to have a fag. This didn’t exactly fill us with confidence. We were still quite a way off our hostel and our backpacks were starting to weigh us down. The sun was high in the sky and we started sweating just thinking about walking the rest of the way. When the driver cracked out his second cigarette we figured no-one was coming to save us, so we started following other passengers in getting off the train. We had a chat with a group of Germans who seemed to speak the lingo, and they kindly sent us off in the right direction. Despite the heat and the weight of our backpacks, at first we couldn’t have asked for a better route to have to take. 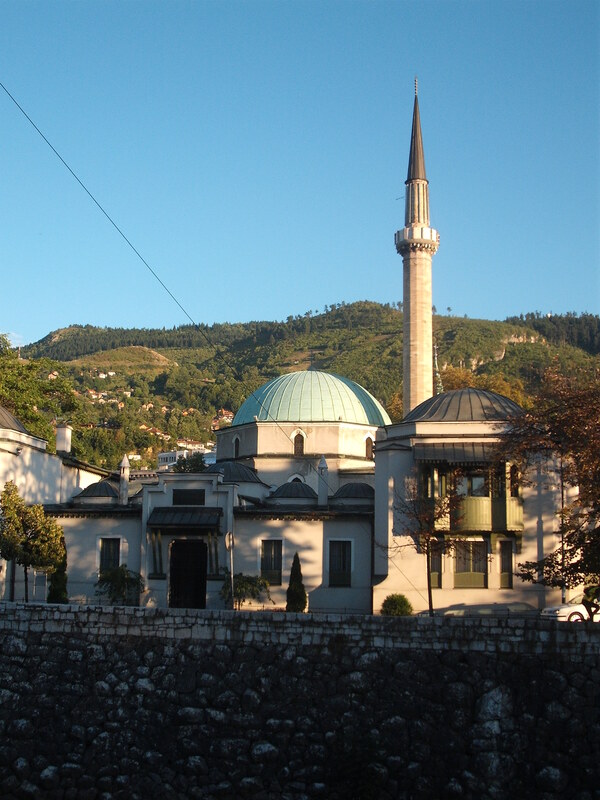 Across the river was the Emperor’s Mosque, the oldest mosque in Sarajevo. This bit was idyllic; it was when we hit the centre of town that we began to struggle. I like to think of myself as a good map reader but the one Lonely Planet gives for the centre of Sarajevo may as well have been for Mars. It was that frustrating moment when you realize none of the roads you are seeing are mentioned on the map. All the while I cold feel the sweat dripping down my back, and my poor friend with a much heavier backpack than me was starting to buckle. After doing two more loops (heading back to the main road, choosing another turning, getting lost again), we were seriously ticked off; hungry, tired, hot, and ready to throw our backpackers into the gutter. It was as we wandering around looking lost outside a mosque that we came across our savior. I’m not sure what this poor woman thought of these two sweaty girls with backpacks waving a map at her, but she took it all in her stride. She spoke no English, but there was plenty of laughing and smiles and she put down her shopping to grab the map properly and take a look. It was like our encounter in Serbia all over again. Here was someone taking time out of their journey home to give us a fresh sense of direction, and although this woman didn’t know where the hostel was she, as a Sarajevan, could figure out the way for us. After a lot of pointing, miming, and drawing invisible lines on the map, we thanked her as many times as we could (hvala, hvala, hvala!) and set off again. 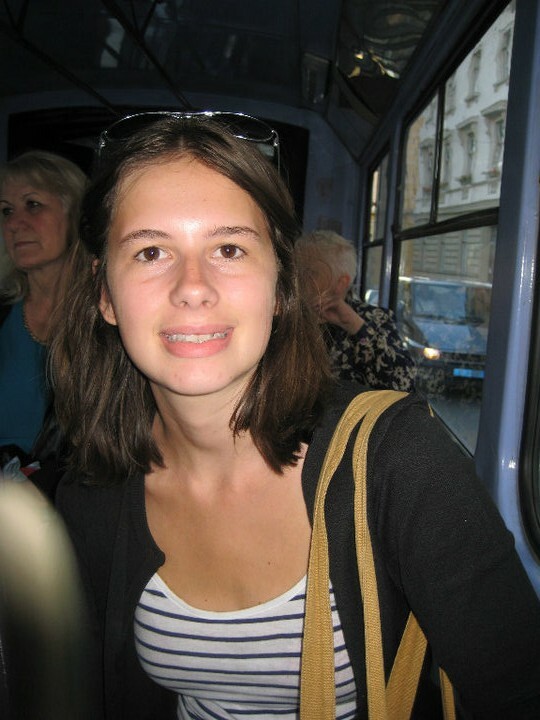 It was her guidance that got us through the rabbit warren back streets of Sarajevo and to our hostel. Celebrating our awesome private room and no longer being lost! We spent the evening sitting on our windowsill cooling down, listening to the calls to prayer ring out from the minarets around us as the sun set. It was an idyllic end to a hectic day, and once the sun had dropped we went into the old town for some dinner and an ice cream. It was as I was waiting outside for my friend to pay for her meal that I realized something. It was indeed. We were standing exactly where we had tried again and again to find the right turning to our hostel. There was the road we had needed, seemingly so obvious now. I took a quick a look at our map and it was as clear as day. Why had we not seen then how easy it was!? I could have stood there cursing all night about it – about my inability to read a map properly, about why the bloody tram had to break down in the first place, about why we always spent the first few hours in a new city lost – but soon I couldn’t care less. Sarajevo’s old town was twinkling behind me and unlike earlier that afternoon when we had first arrived, all I wanted to do was to get lost in it. 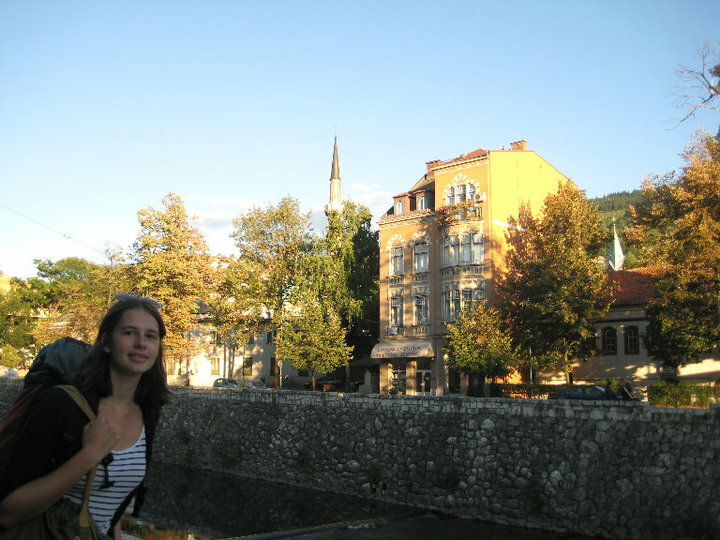 enjoy Sarajevo, it’s worth it… don’t be so critical. go for cafe marquee, brewery and lbnl the waterfall skakavac. If you go back and read what I wrote you’ll see I wasn’t critical of Sarajevo at all. I was critical of myself for getting lost and frustrated at that common thing that happens when you travel; when some things just don’t go your way. 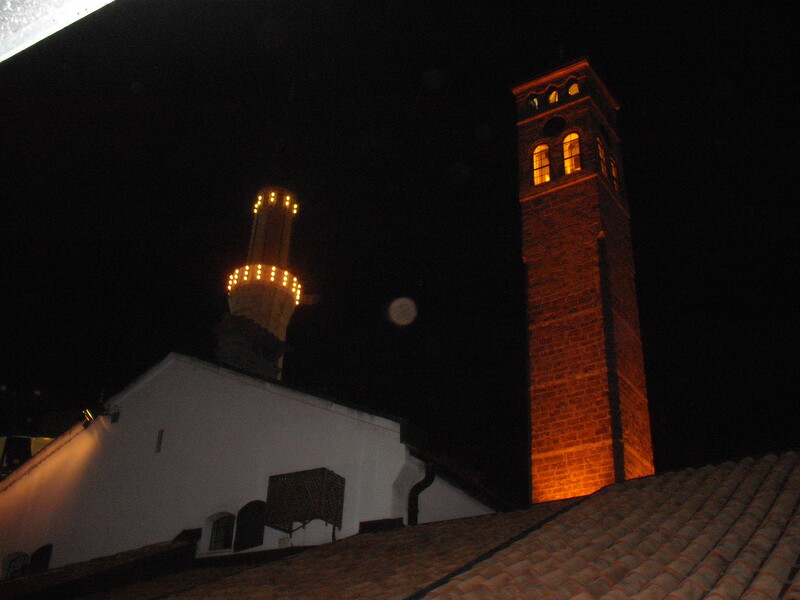 Sarajevo is one of my favourite places in the world. Try to read what’s been written.